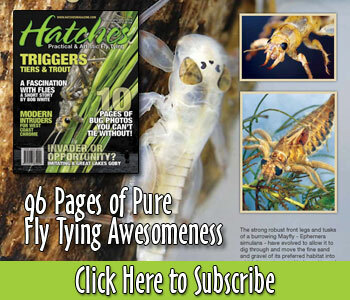 The SkagitMaster series have been leading the charge of the mainstreaming of the skagit style of Spey fishing. Vol 1 was all casts with Ed Ward, Vol 2 was the fishing and flies of Scott Howell, and Vol 3 is almost here, with the sole focus on flies. Along with tying tutorials, it looks like there will be views of flies in swim tanks and underwater in varying light conditions… SWEET! 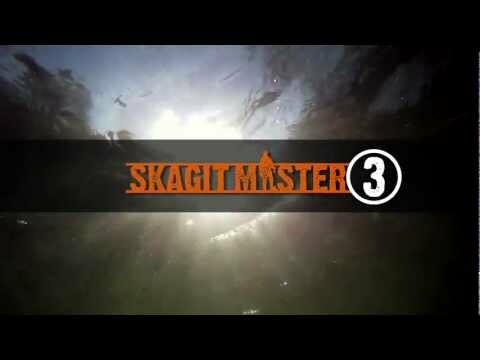 Skagit Master 3 presents modern concepts in steelhead fly design. No single steelhead pattern is a silver bullet. Confidence in the fly you choose plays a major role in a fly’s success. But thinking beyond what you learned in the “how to” books of the past often results in some cool fly concepts. Skagit Master 3 presents a few modern patterns and the steelheaders who tie them: Hannah Belford, Tom Larimer, Eric Neufeld, Jeff Hickman, Ed Hepp and of course Scott Howell, Ed Ward and Jerry French.